but i stuck at 3. step. There is no wee option. WHY?? Wee requires 62 sectors - where does the first partition start? MBR for up to 2TB max. per partition. 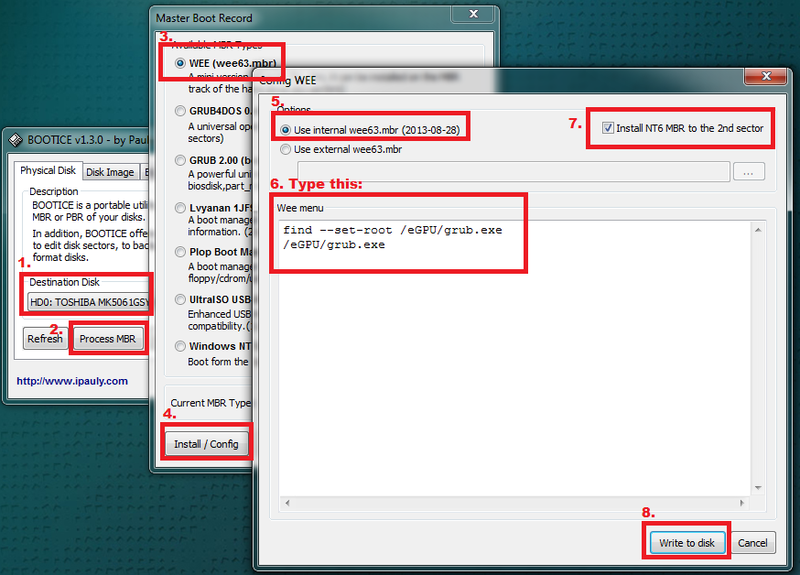 Depending on your OS and BIOS, you may be able to create two partitions (both under 2TB) and still use MBR. I.e. it should be a 1 Tb disk, there is no real *need* (size wise) to use GPT. 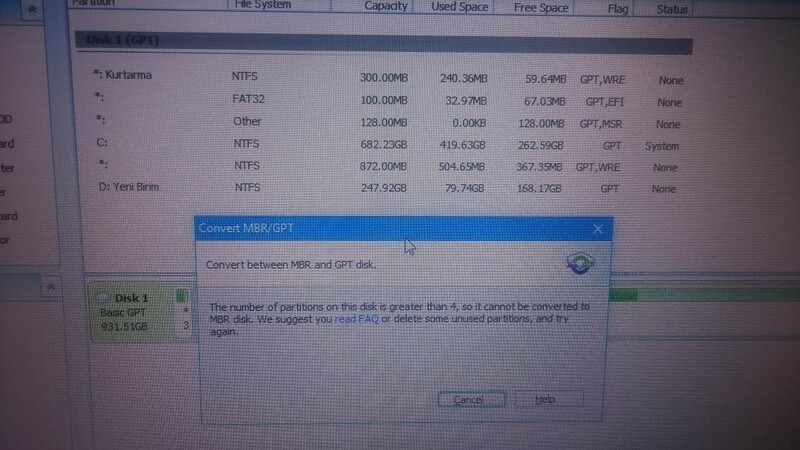 The fact that the *whatever* tool you are using doesn't allow you to convert automatically from GPT to MBR does not mean that it cannot be done, surely you can remove a couple of partitions (the MSR one does not make any sense anyway) and/or make them logical volumes inside extended. The point is rather that you completely failed to provide any meaningful detail to allow us to give you some assistance. What OS(es) do you want to boot from that disk? Do you have a (I have to presume UEFI) machine with a CSM? Is it an internal or external disk? 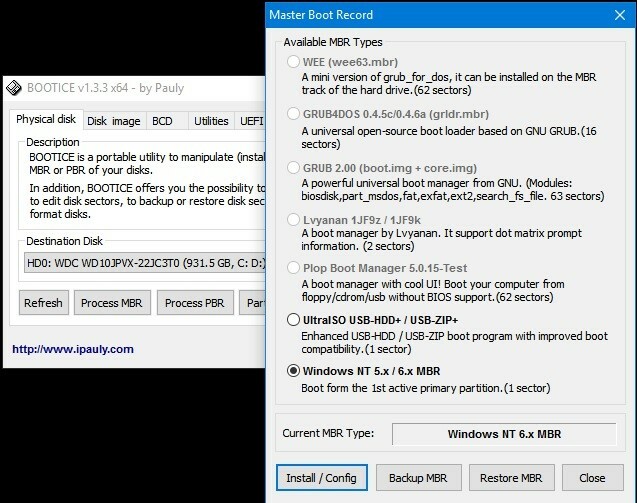 What are those partitions used for?